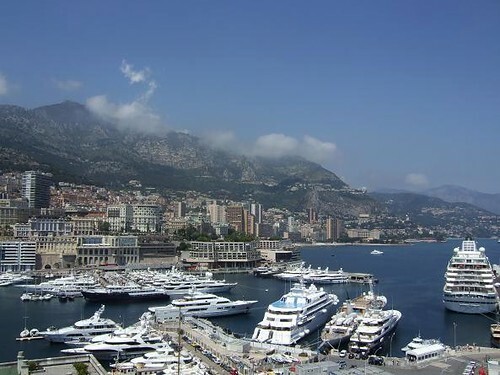 The Oceanographic Museum is located in Monaco-Ville, overlooking the Mediterranean Sea. 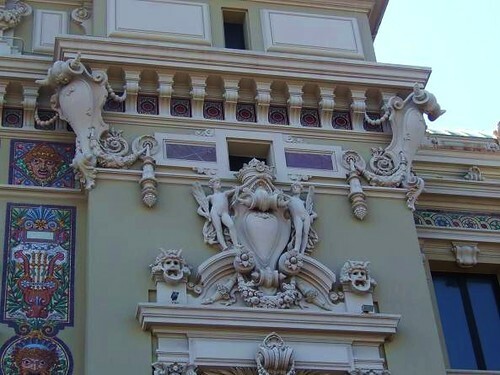 It was inaugurated in 1910 by Prince Albert I and houses a collection of various species of sea fauna. The Museum also displays models of several ships used by Prince Albert I during his oceanographic explorations. With more than 6000 fish from 350 different species and a Shark Lagoon, the aquarium is considered to be the highlight of the Museum. 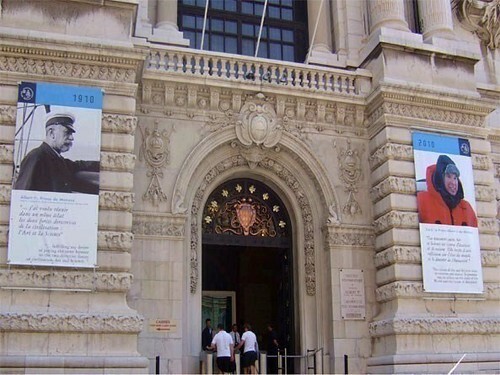 Jacques Cousteau, famous undersea explorer, was the director of the Oceanographic Museum in Monaco for more than 30 years. 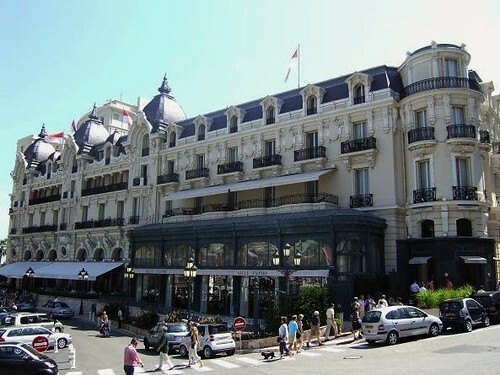 Located next to the Monte Carlo Casino, Hôtel de Paris is the most luxurious hotel in Monaco. 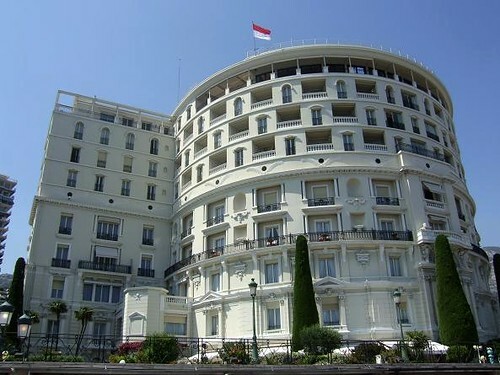 The hotel was built in 1864 by Charles III of Monaco and is very popular among the rich and famous. 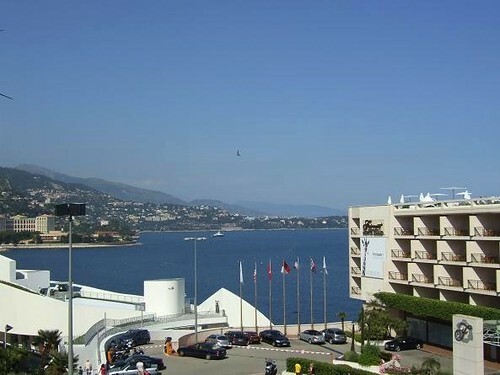 Hôtel de Paris offers the most exclusive experiences and best panoramic views of the Mediterranean Sea and Port Hercules. 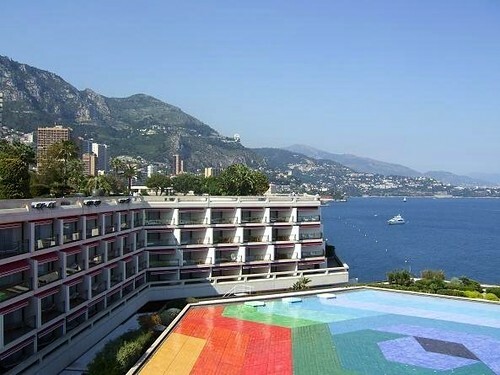 View location in Monte-Carlo, Principality of Monaco. 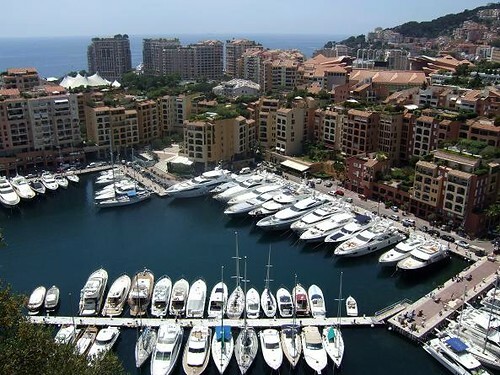 Port Hercules is the only deep water harbour in Monaco. 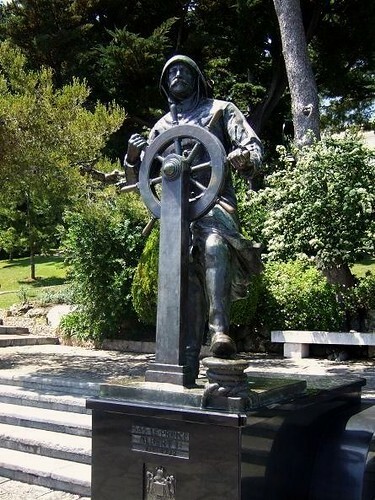 The port was already used in the ancient times by the Greeks and the Romans as a trading port. It was modernised in the early 20th century and underwent improvements in the 1970's. 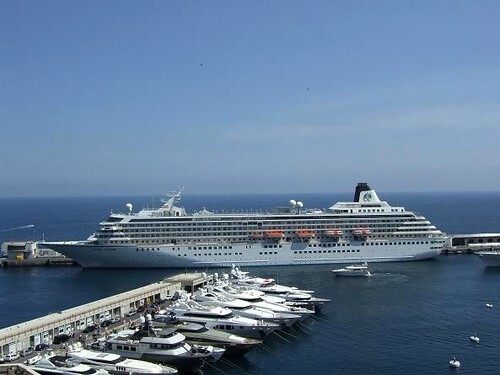 These improvements made it possible to welcome a larger line of cruise ships. 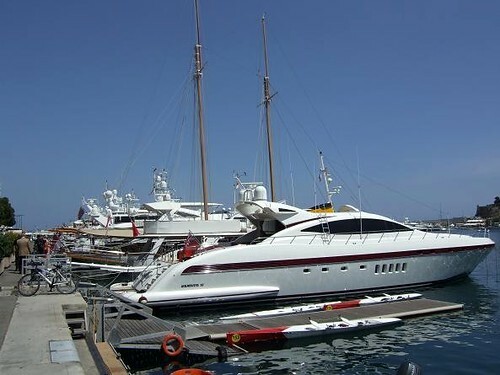 Port Hercules has become a glamorous port where people from all over the world bring their luxury yachts. 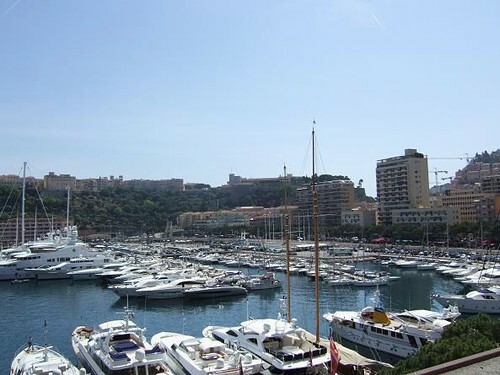 The harbour was also used as a location in the James Bond film GoldenEye and welcomes every year the Formule 1 Grand Prix of Monaco. 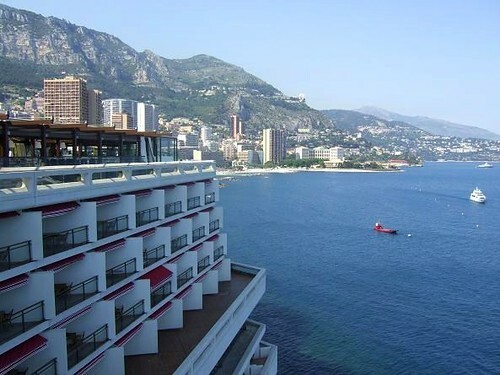 View location in Condamine, Principality of Monaco. 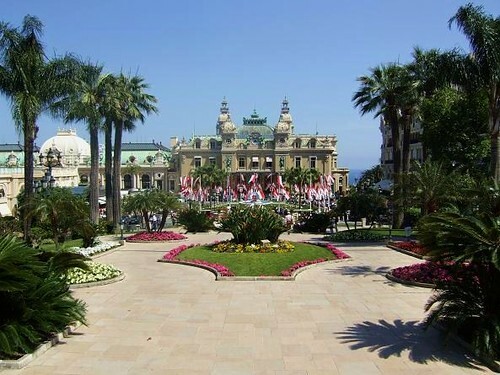 The Fairmont Monte Carlo is a four star hotel located between the Mediterranean Sea and the Monte Carlo Casino. The hotel is well known for the tunnel that runs directly below the rooms at the Fairmont. 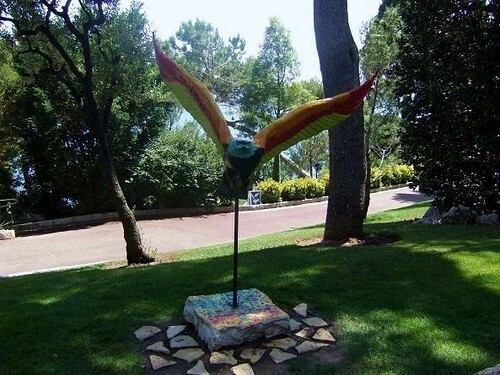 This is used by the F1 cars during the Formula 1 Grand Prix of Monaco. 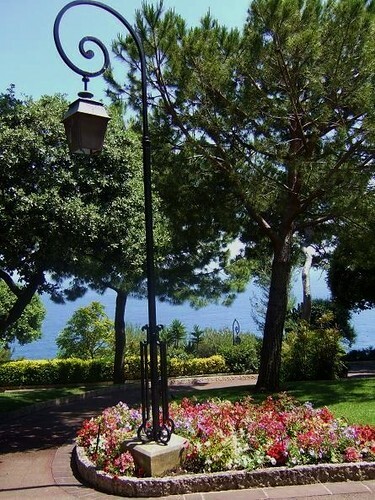 Located between the Saint Nicholas Cathedral and the Oceanographic Museum, the St. Martin's Garden is the perfect place for a small break. 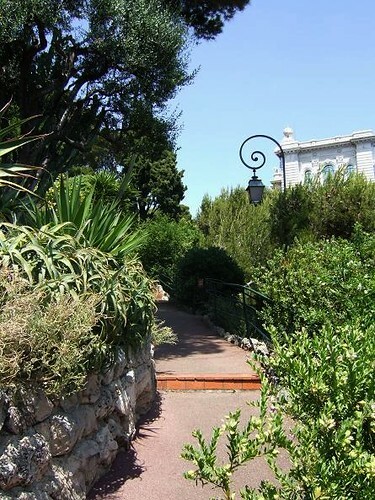 The mix of exotic plants, beautiful sculptures and a view on the blue Mediterranean Sea makes it a much visited garden in Monaco. 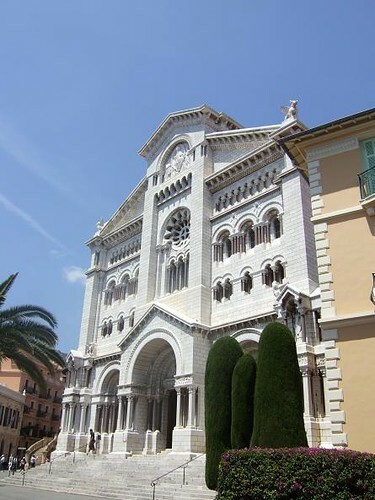 Monaco Cathedral, built in 1875, rests on a site of a 13th century church that was dedicated to Saint Nicholas. 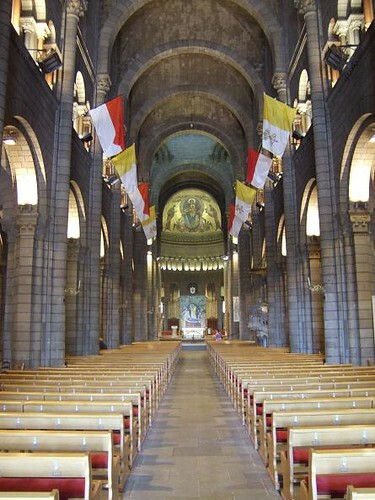 The cathedral is the place where many of the Grimaldi's are buried, including Grace Kelly and Rainier III. 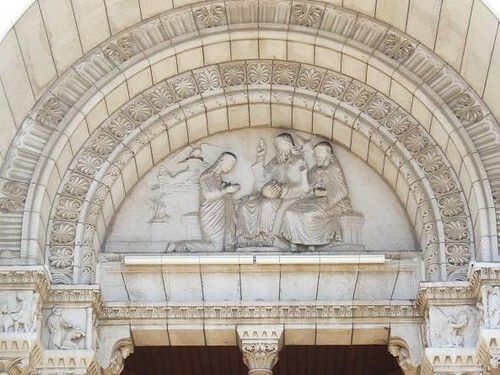 Saint Nicholas Cathedral was constructed in a Byzantine-Romanesque style with white stone from La Turbie, a region in France. Highlights inside the cathedral are the great altar and the Episcopal throne in white Carrara marble. 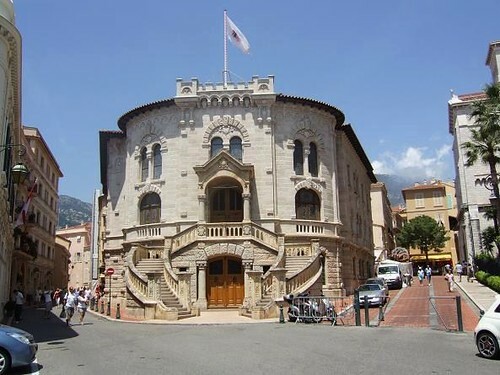 The Palais the Justice or Courthouse in Monaco was inspired by Italian Gothic Palaces. 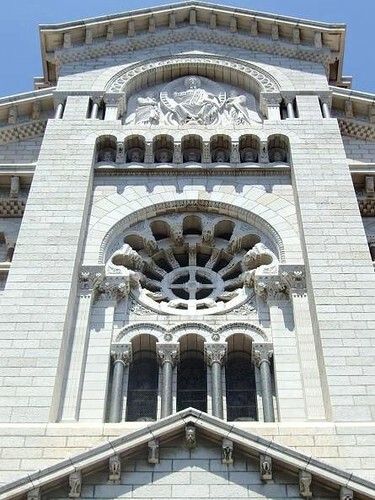 Construction started in 1924 on the initiative of Prince Louis II, the inauguration took place in 1930. 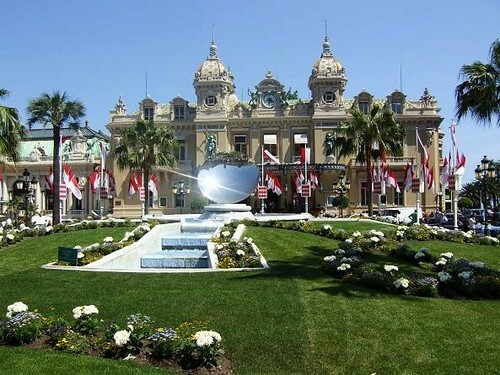 The Monte Carlo Casino in Monaco is one of the most luxurious casinos in the world. 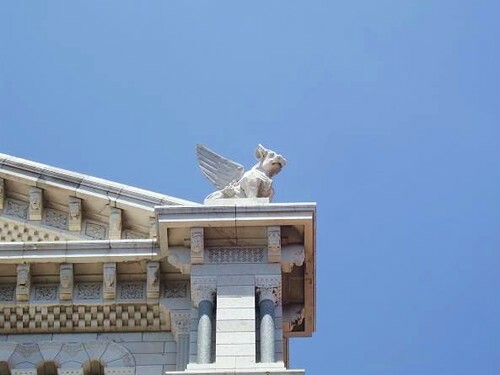 Charles Garnier, who also designed the Paris Opera House, was hired to created this famous Belle Époque building. The construction of the casino took place between 1858-1863 and was ordered by Prince Charles III. 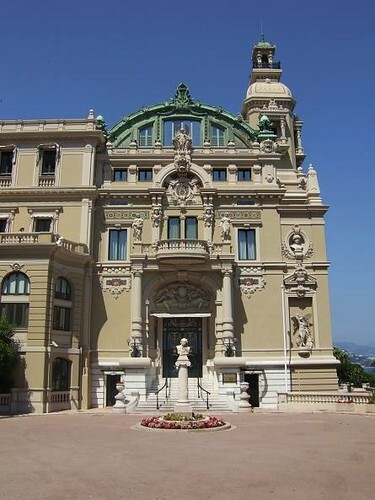 Since 1898 the Monte Carlo Casino is owned by the Société des Bains de Mer, in which the government holds a majority interest. 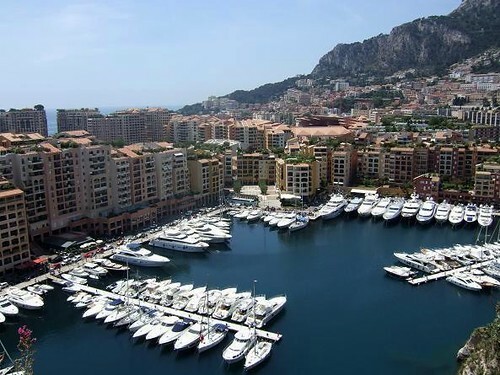 Fontvieille Harbour and the area around it was built between 1966 and 1973. The new quarter, 22 hectares big, is re-claimed land from the Mediterranean Sea. 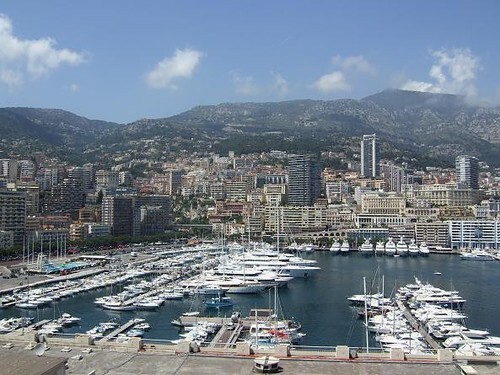 Besides the harbour, Fontvieille also contains the Stade Louis II, home of AS Monaco FC and Monaco Heliport with flights to Nice Airport. The harbour has place for 160 vessels with a maximum length of 30m. 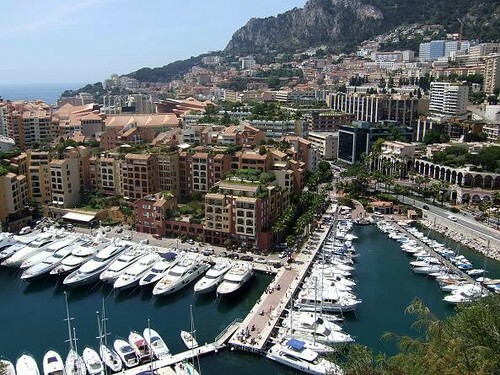 View location of Fontvieille, Principality of Monaco.